Great Mills High School will be dismissing early today at 12:45 and students will take their normal buses home. 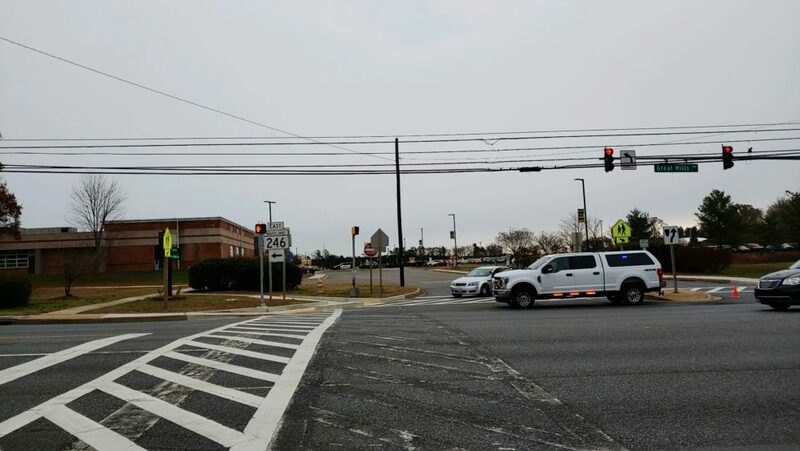 Great Mills High School has been placed on lockdown. Reported sightings of a possibly armed individual in the area have been made. No one is permitted to enter or leave the facility until law enforcement has cleared the building. 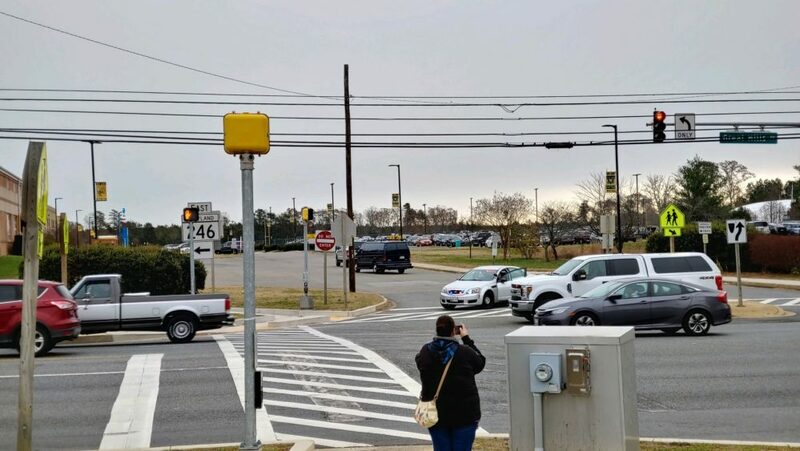 As a precaution to keep students and faculty safe the school is on lockdown with a large police presence on scene and in the area of the school. 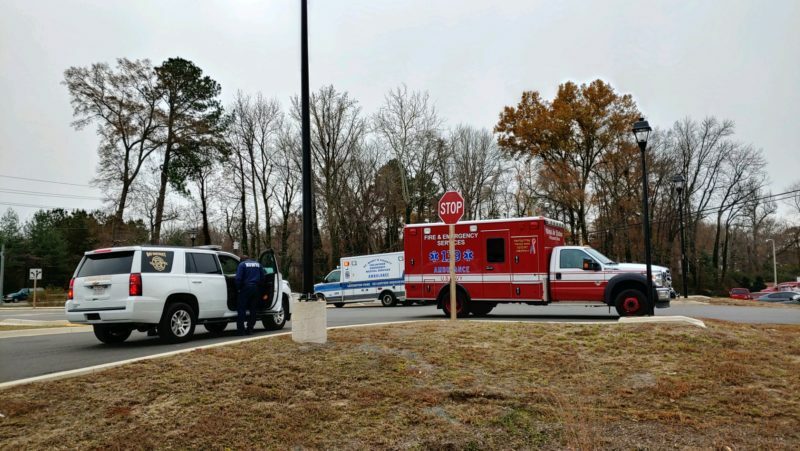 This entry was posted on December 5, 2018 at 10:59 am and is filed under All News, Breaking News, Community, County, Education, Law Enforcement, St. Mary's News, Top News, z 600X120 Top Ad Bottom, z 600X120 Top Ad Top. You can follow any responses to this entry through the RSS 2.0 feed. The young criminal should have been shot in the head. Next!